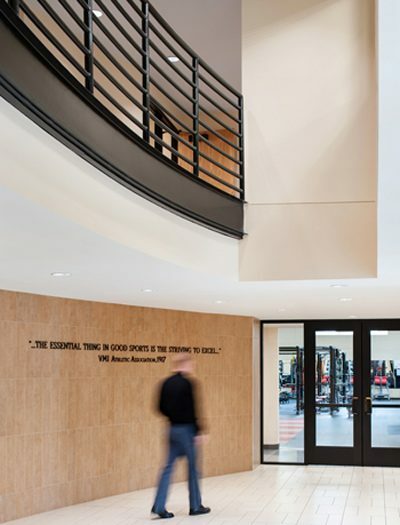 This comprehensive project involved the renovation of historic academic and physical training facilities The design team’s intent was to “salute the past and welcome the future” with this extensive renovation for the school’s physical training programs, exercise science department, and NCAA wrestling programs. 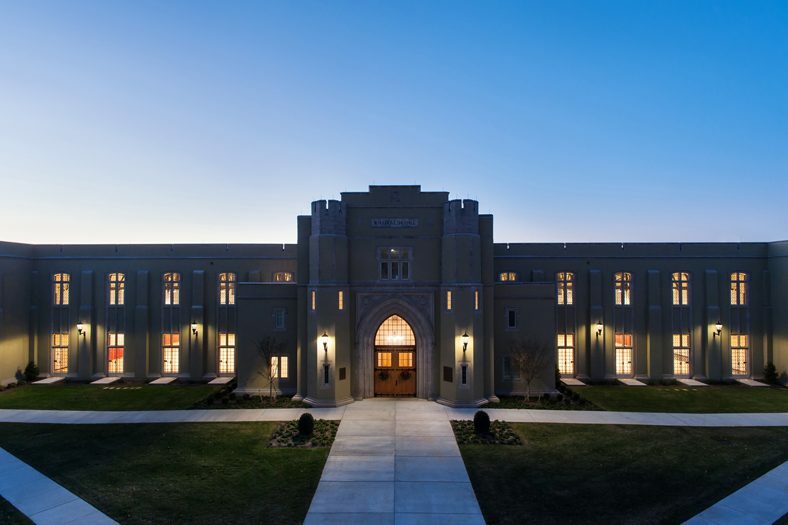 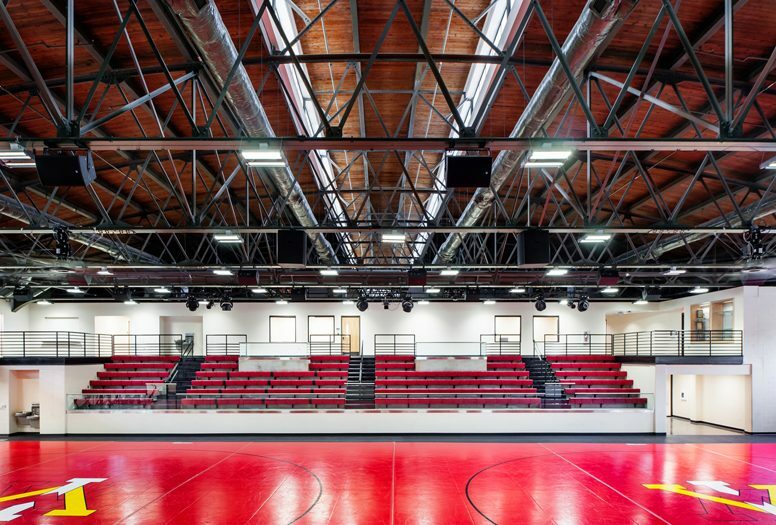 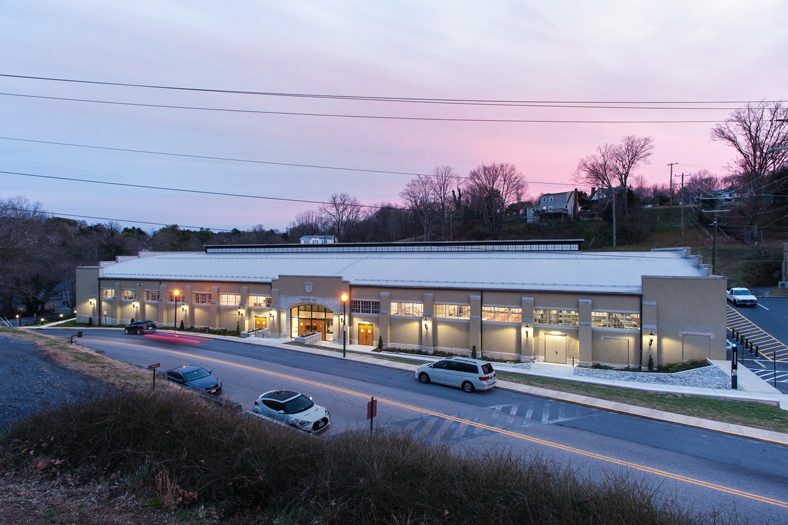 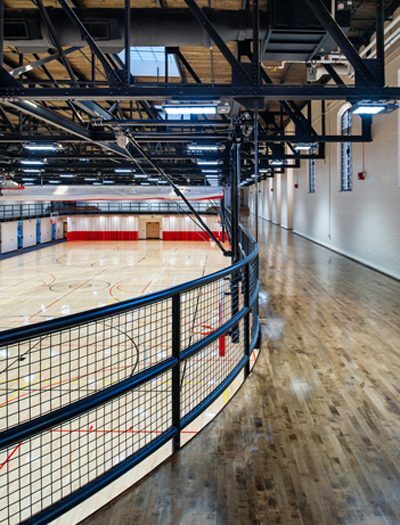 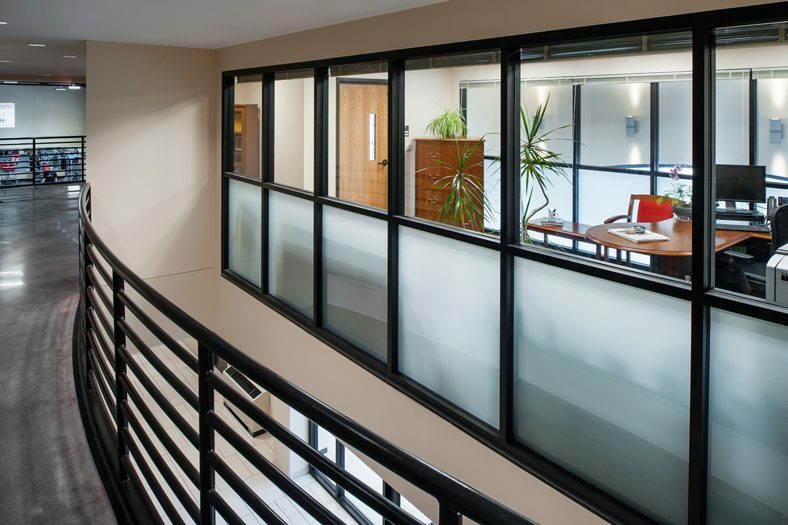 The project adaptively reused Cormack Hall, originally an equestrian training facility, for the relocation of the VMI Department of Physical Education. 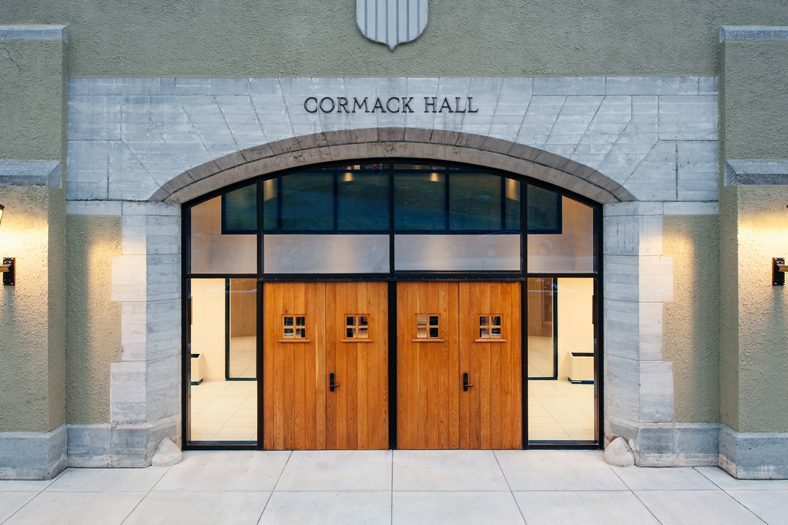 Cocke Hall was also completely reprogrammed. 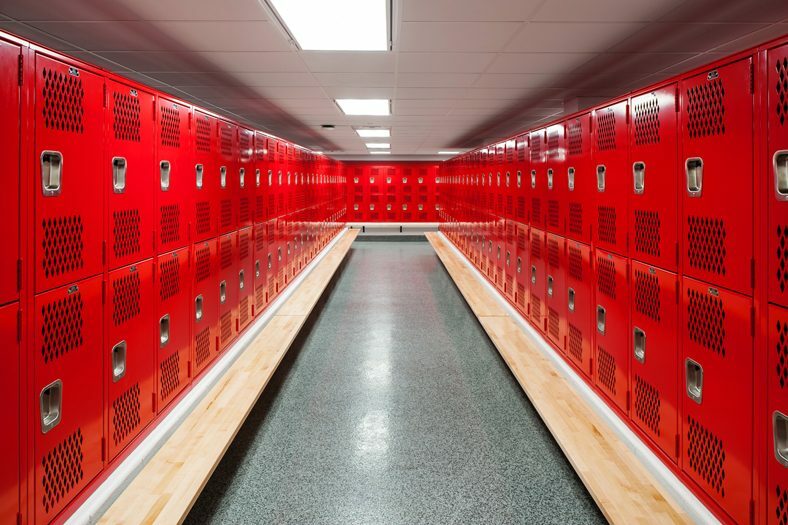 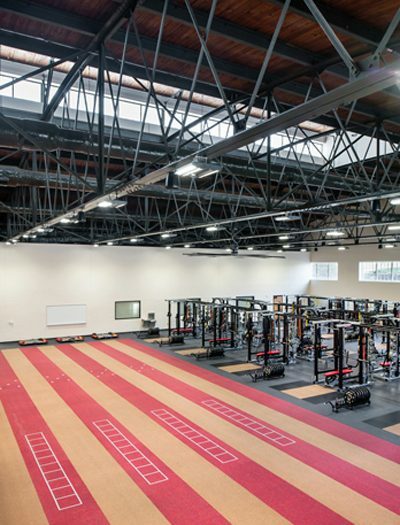 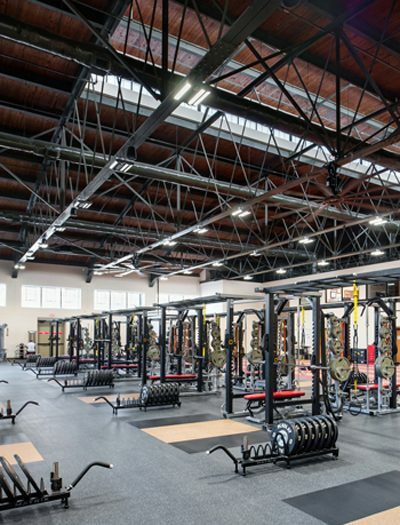 The comprehensive project includes new classrooms and administrative spaces, fitness and weight training facilities, locker rooms, and practice and competition spaces. 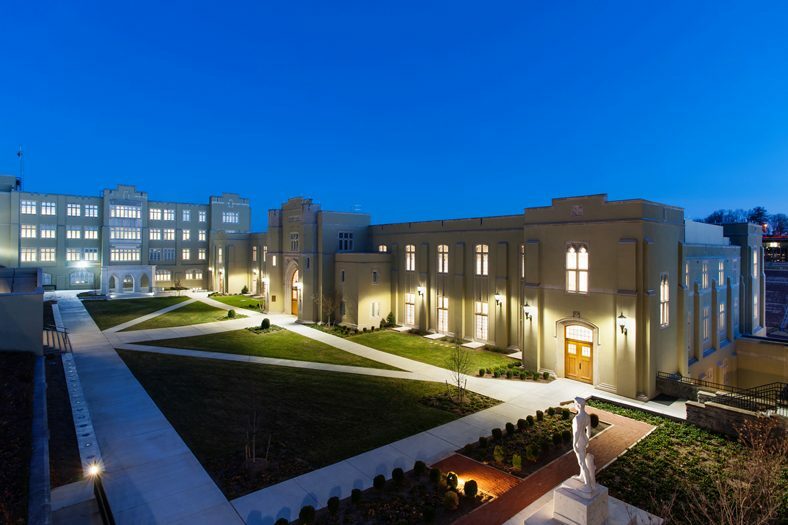 Accompanying landscaping improvements to Memorial Garden were also part of this upgrade. 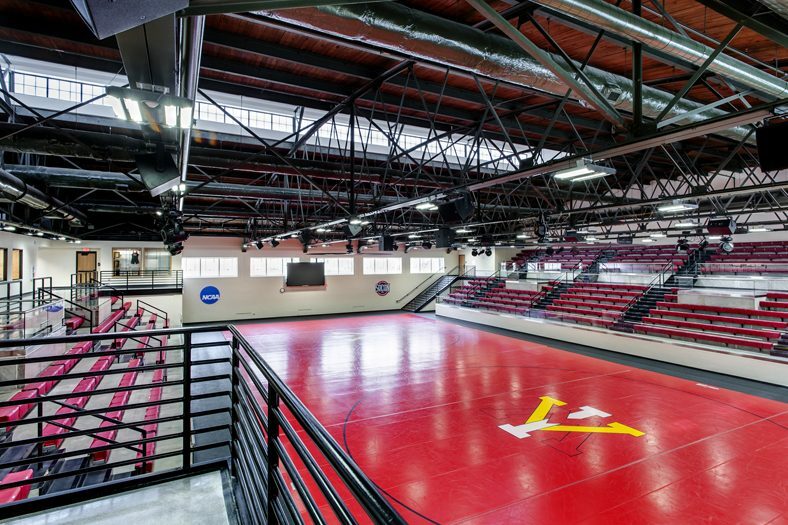 This original equestrian training facility now hosts wrestling matches.